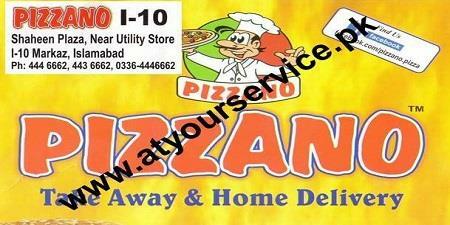 PIZZANO is located in Shaheen Plaza, I-10 Markaz, Islamabad. It serves Italian pizza in different flavours and sizes. It also serves burgers and other menu items.